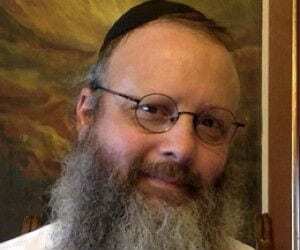 Rabbi Pinchas Winston, Author at Breaking Israel News | Latest News. Biblical Perspective. Rabbi Pinchas Winston, a prominent end-of-days expert, pours out his heart to God about the Holocaust, exile, and the upcoming Messiah. Predictions abound regarding what the final phase will be like, and when it will begin in earnest.